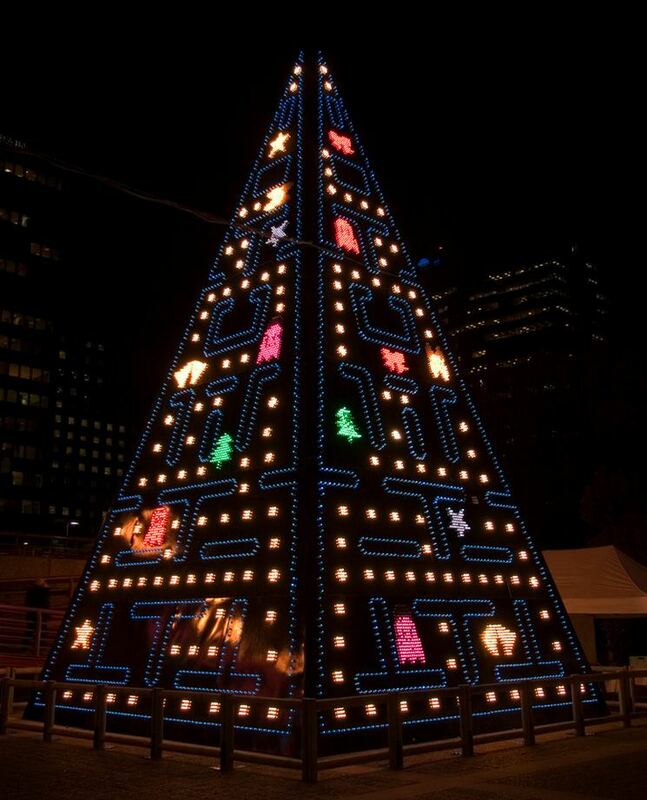 Spain has the coolest Christmas tree! Hand me that controller while I decorate the tree with ghosts! Next Next post: The Past is new again!